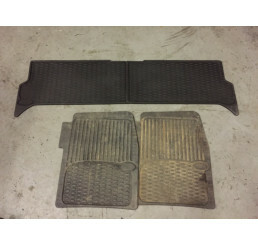 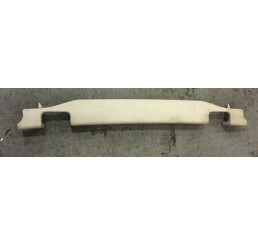 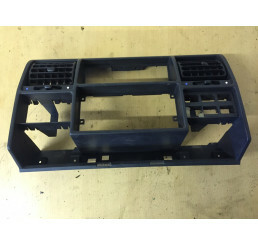 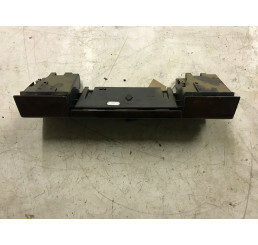 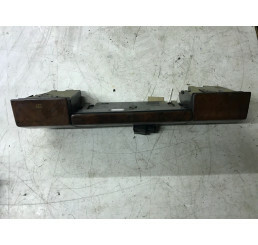 Discovery 2 Td5/V8 Door Card in black Nearside/Passenger Side Rear Standard ELB000250PUY .. 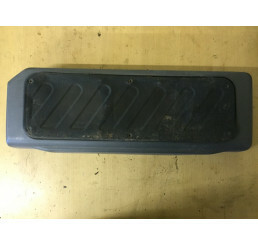 Discovery 2 Boot Floor Carpet With Seven Seat Cut .. 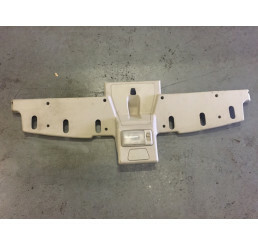 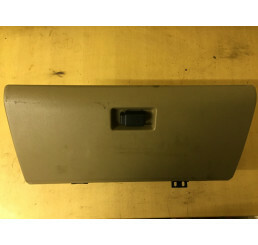 Discovery 2 Td5/V8 Rear door card speaker cover in cream, in good used condition with no damage to p.. 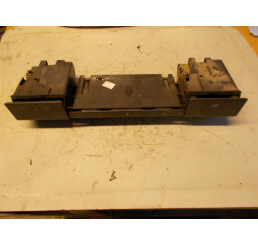 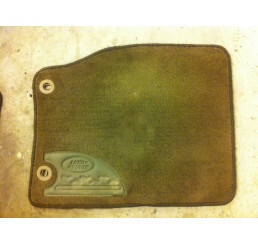 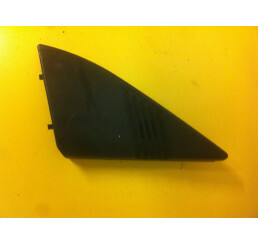 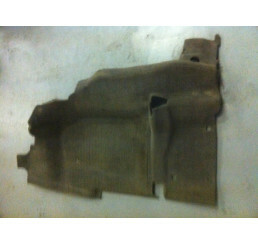 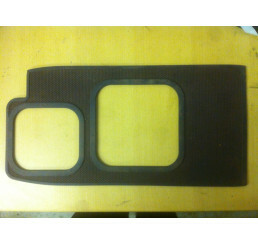 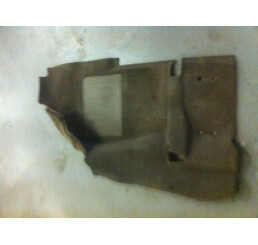 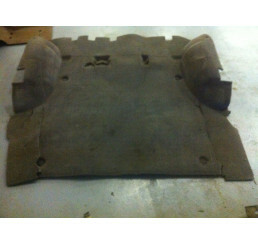 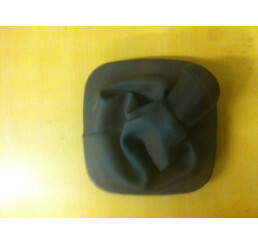 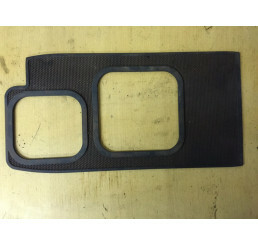 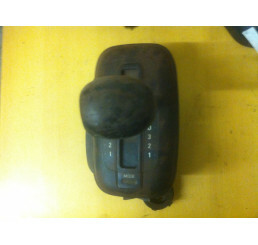 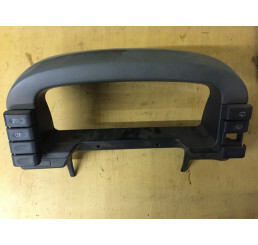 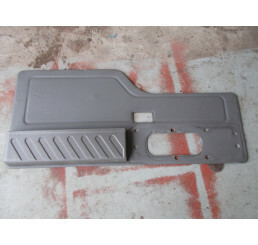 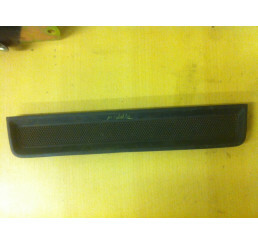 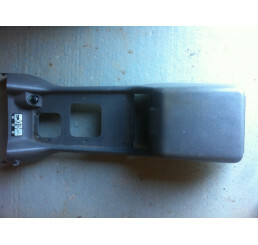 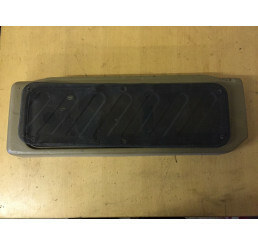 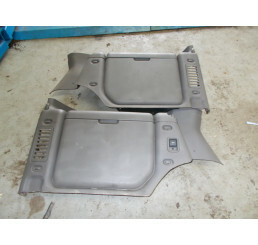 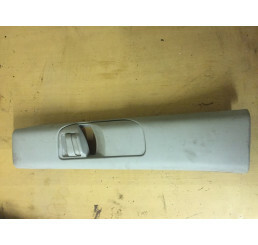 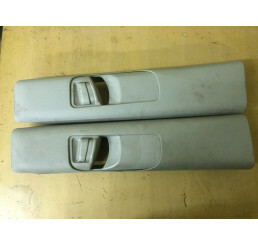 Discovery 2 Td5/V8 rear door card speaker cover in grey, in good used condition with no damage to pl.. 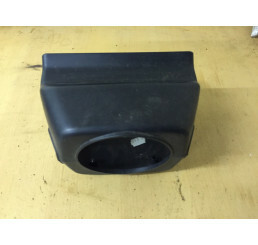 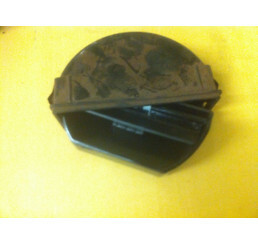 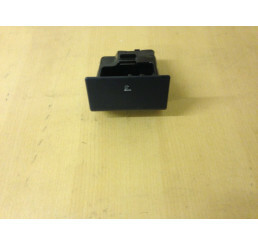 Discovery 2 Td5/ V8 Centre Console Ashtray that can be used by rear passengers, good working conditi.. 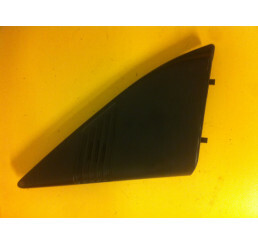 Discovery 2 Td5/ V8 Manual centre console rubber mat in good condition.. 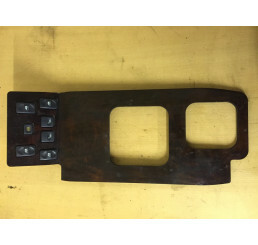 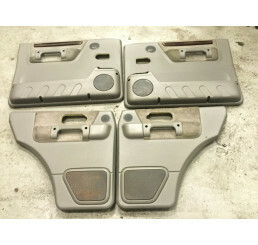 Discovery 2 Centre Console Window Switch Surround .. 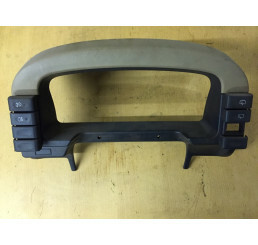 Discovery 2 Td5/ V8 Dash Cup holder with coin tray and ashtray, grey in colour. 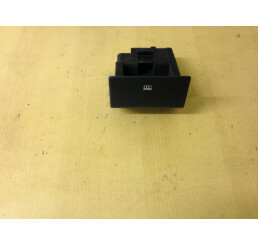 The cup holder .. 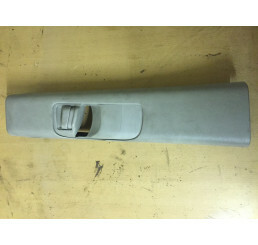 Discovery 2 Door Card in bahama beige/alcantara with philips speakers nearside/passenger front.. 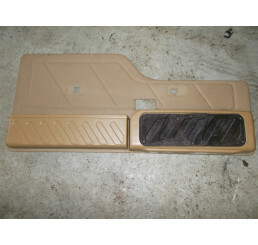 Discovery 2 Td5 Bahama Beige/Alcantara with Phillips speaker Door Card ELB000440SUC Offside/Drivers .. 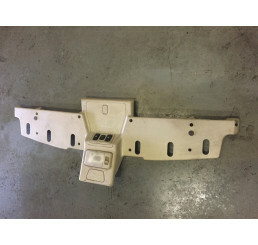 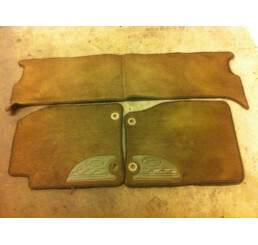 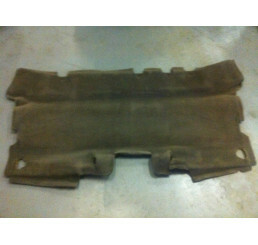 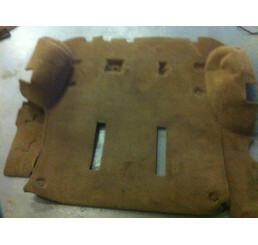 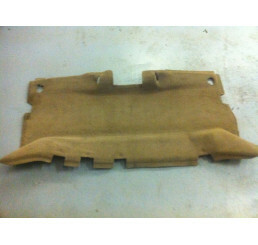 Discovery 2 Door card Bahama beige/Alcantara with Phillips speaker. 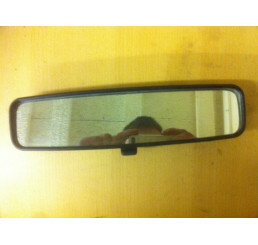 ELB000450SUC Nearside/Passenger .. 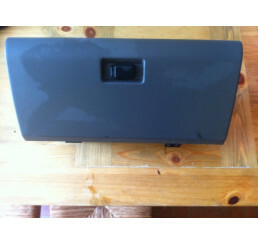 Discovery 2 Td5/ V8 Interior middle carpet between front seats and rear seats, in good clean condit..